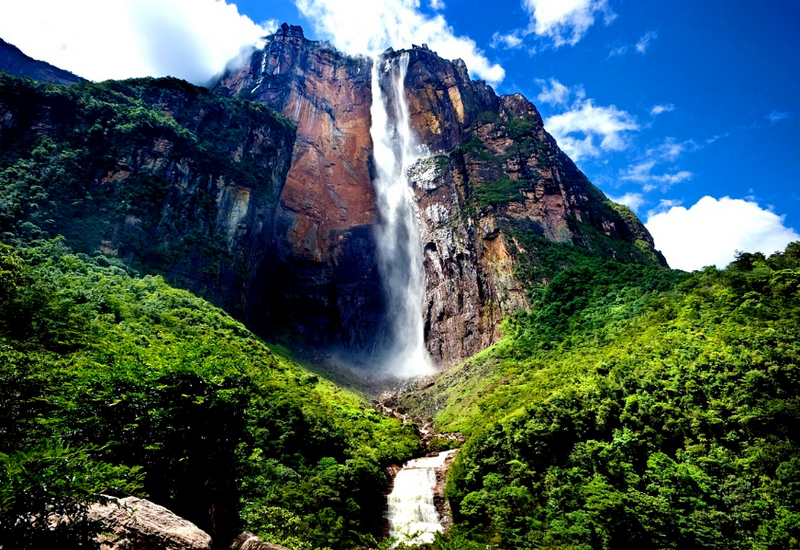 Located in a remote and beautiful Venezuelan rainforest, the Angel Falls is a sheer thing of beauty. The 807m tall falls flow from a tabletop mountain, and it has an amazing drop at 979m. Many people still believe that this falls is the tallest permanent waterfalls in the world. Getting to the rainforest is an adventure that you wouldn’t want to miss for anything.